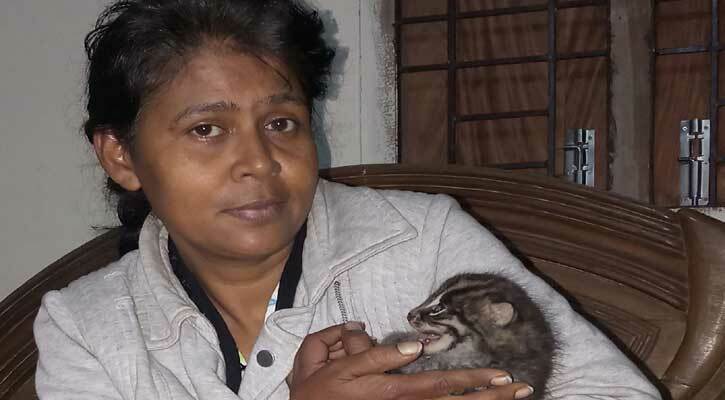 Wildlife conversationalist from Moulvibazar district of Bangladesh Tania Khan was found dead at her residence Wednesday (Mar 13) morning. She might have died of cardiac arrest during sleep, Sylhet Divisional Forest Officer (DFO) Shamsul Muhit Chowdhury told journalists. Locals found her dead at her Moulvibazar residence around 10-11am. SOUL (Save Our Unprotected Life) Director Tania Khan recently took treatment at the ICU (Intensive Care Unit) of a private hospital in Moulvibazar for four days. The nature and environment conservation professional lost her husband forest range officer M Munir in a road accident in 2015. Since then, she was living in Moulvibazar for her inclinations to nature and wildlife conservation. Tania Khan left behind three daughters and a son to mourn her death.